Mountain Buggy is making getting around town with both a baby and an older sibling in tow, a breeze with Freerider! A genius design, the 2016 Freerider Stroller Board reaches new scooting heights with a couple of fresh new features, which stroller-pushing parents and scooter-loving littlies will enjoy. 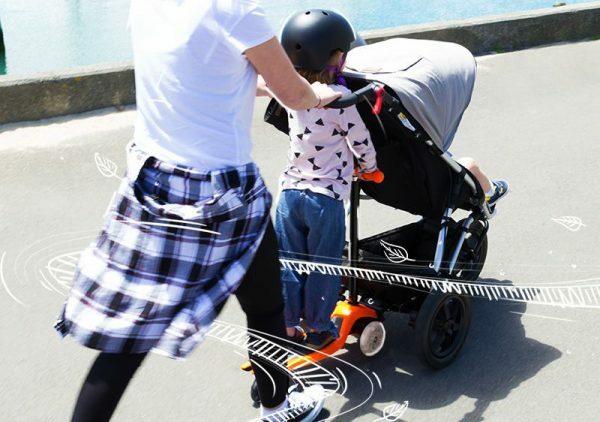 No more dragging their feet, kids can hitch a ride on the back of the stroller with the Freerider in stroller board mode, connecting to the rear axle of your stroller using a connector piece. 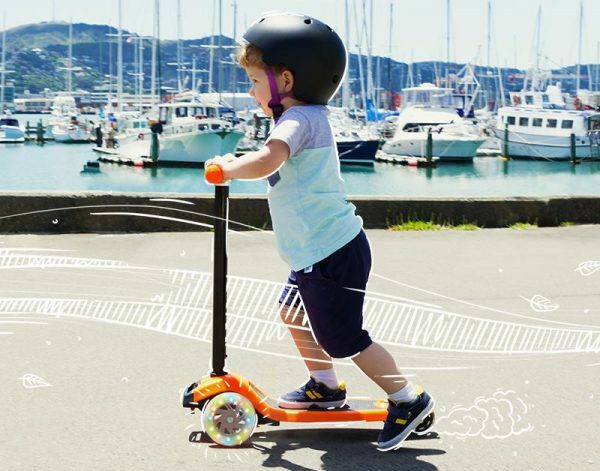 Later when space allows, simply hit the quick release button and your little one is free to scoot around solo. When it comes to choosing a scooter colour, there’s one to suit every rider; choose from lime, black and orange or yellow and to finish the look, the Freerider wheels even glow with lights as your child scooters! Freerider Stroller Board is available direct from Mountain Buggy, priced $149, with a universal connector included.